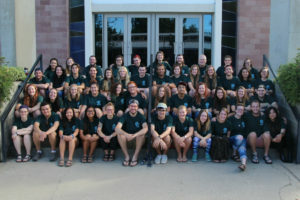 Youth groups, individual teens, and intergenerational groups from all over the western states travel to one of our summer sites for an unforgettable week of serving, learning, worship and fellowship. We do repair work on primarily homes in the communities we serve. The type of work ranges from roofing and building wheelchair ramps to drywall repairs and painting. No construction experience is needed, but you’ll be amazed at all of the work that our teams complete. 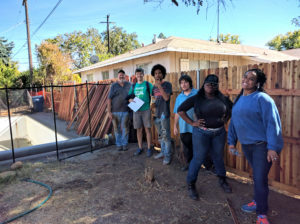 SSP is working with the City of Rancho Cordova to provide home repair and improvement projects to local residents. 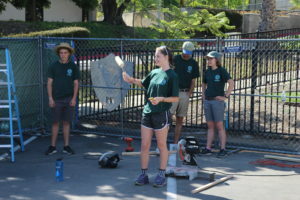 Funded in part by the Measure H Community Enhancement Fund from the City of Rancho Cordova, the goals for are to enhance the quality of life of the city’s residents, to beautify neighborhoods, and increase community pride. Groups of any kind and individuals are invited to serve with us for free. 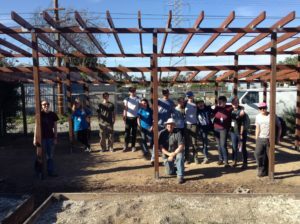 Sierra Service Project offers customized programs at our Sacramento, Portland, and San Diego site locations throughout the school year. These sessions range from long weekends to six-night programs. Common to all sessions are combining challenging community service work with a series of visits, tours and guest speakers aimed to give participants real insight into the dynamic communities where they are serving. 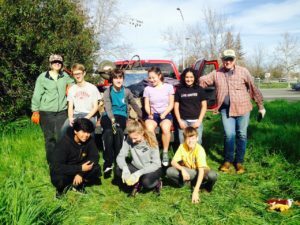 We offering Weekends of Service for youth groups in Sacramento, Portland, and San Diego. Weekends include all the fun and fellowship of a week at SSP in a shorter time frame for both groups new to SSP and those looking for a mid-year service trip. We will offer sessions over MLK Jr. and President’s Day weekends in Sacramento and San Diego. All others will be scheduled by your request. Being a Summer Staff member is an incredibly rewarding and challenging experience — unlike any other summer job you will ever have. Our staff live and work together for 9-1/2 intense weeks, running all aspects of 6 weeks of summer service for over 300 youth. Although each position has unique responsibilities, all staff members share in the responsibility for safeguarding the health and safety of all youth. SSP’s Staff-In-Training (SIT) program provides potential staff members with a preview of the life of an SSP Summer Staff member. Each SIT spends one week at an SSP site rotating through the various staff positions shadowing staff members and helping where needed. Individuals who participate in our SIT program do so voluntarily without pay and are responsible for getting themselves to and from their assigned site.